dedicated to tire plants. 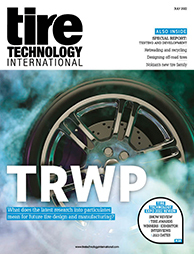 This year, it outfitted a major tire manufacturer in Turkey with an all-new truck tire conveyor system. 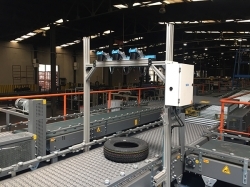 Berrmak is also developing its telescopic conveyors to be suitable for tire logistics.